We value what we do and who we serve. Our values are our guidelines of our aspirations. At MX we try to embody our values in everything we do. These values consistently come up in our meetings, helping us either choose or exclude certain options on the table. Because we rely on our values daily to make decisions, it is critical that the team truly understands them and resonates with them. It is also critical that all new hires feel excited to be in an environment that is committed to these values. We believe that we have a moral imperative to always be advancing mankind. We believe it is possible to change the arc of humanity and we intend to. We align with those that are on a mission to improve the world. We strive for such things and will contribute all we can in the roles, ways and companies that have the most impact. Contribution demands execution and MX chooses to have a strong bias towards execution. 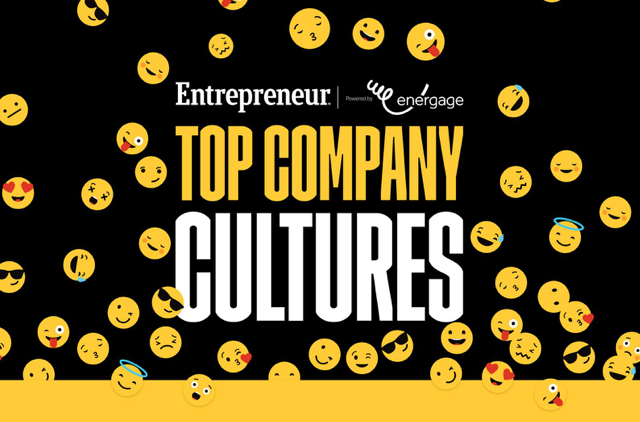 We know that we cannot contribute and have impact at scale if we do not have a culture of clear individual, team and organizational accountability. We choose to be exuberant and buoyant in all we do. We think of life as a gift and a chance to make each person’s journey even better. We believe we get the chance but also have the responsibility to uplift others by being inspirational, encouraging, kind (even when being firm), and loving. We strive in everything we do to be constructive and kind while keeping any ire or condescension at bay. Bottom line: We don’t like jerks. We have the right attitude while enjoying and being grateful for the ride! When encountering any problem across MX, we ask ourselves, “If not me, then who? If not now, then when?” We care deeply about the company, its trajectory and velocity to the point we can not stay silent if we see an area where we can do better. We are willing to vigorously and passionately debate options so that we can quickly come to the optimal solution. We are gritty, relentless leaders (regardless of title) who are introspective and self-analytical. In the face of complex, long term problems, we are capable of composing world-changing solutions by reducing problems to fundamental bite-size iterative pieces. We deliver	quality work and build for the long term. We demand transparency, openness and trust from ourselves and each	other. We err on the side of trust and transparency and rely on precise	data-driven clarity. We are a data-driven organization that believes in radical honesty. We leverage metrics and data to celebrate our capability, increase our transparency, optimize our accountability, and expose our vulnerability. Then we use that data to make solid strategic decisions. We are precise in all things to remove ambiguity and drive to clarity across the organization. We are truth seekers who believe that radical honesty and integrity are	requisite in all actions. Pride and defensiveness have no place in seeking what is true and right. We remove ego, seek input/feedback,	challenge personal assumptions, introspect, improve, and then repeat. Data rules! Data determines merit of claims in a debate. Meritocracy is	established by results verified by data. No one at MX is entitled to	influence within MX, except on the merits of the value they generate. Influence is not the result of a title distinction, tenure, or personal	belief. It is the result of continuous, results-driven value creation	that ripples across the organization. , we believe it is best for all sides to openly communicate, be supportive and then find their optimal fit. 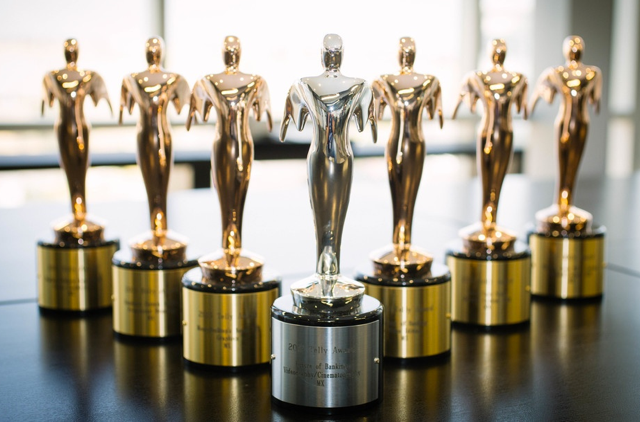 We believe in highly iterative and rapid innovation. We start small,	make quick cuts, test assumptions, fail quickly, make adjustments and improve. By innovating this way, and living fiercely loyal to all of	the MX values, we will naturally have ideal innovation. How are we different? What makes us tick? Check out our values, our benefits, and our philosophies that make MX the best place you've ever worked. 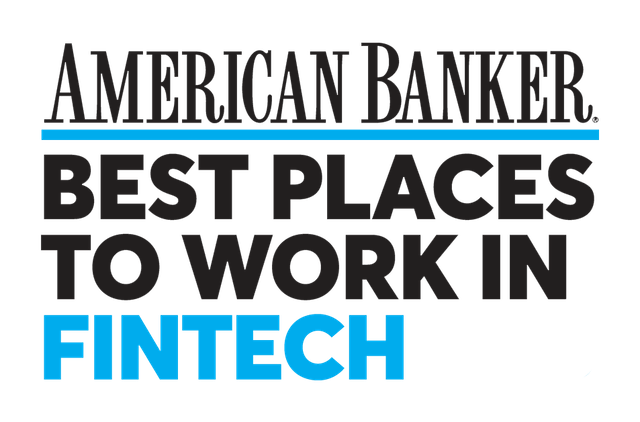 2019 American Banker "Best Fintechs To Work For"
MX leadership team brings together years of experience building amazing companies and products. James Dotter has been Chief Financial Officer at MX since 2014. 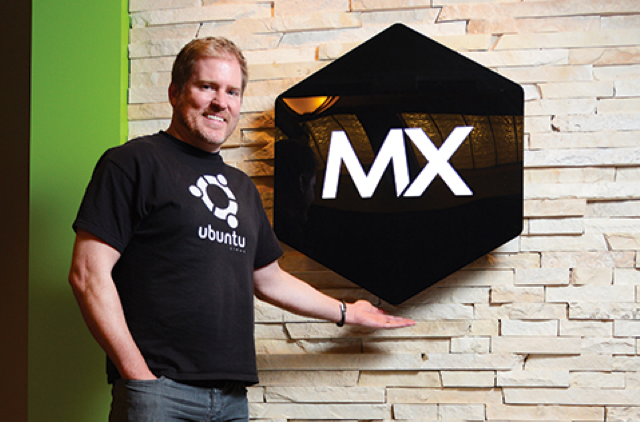 During his time, he led MX’s go-to-market operations through a significant phase of more than 5x growth. Previous to joining MX, James ran operations and finance at InsideSales.com, where he was responsible for driving market cap from $6 million to over $1.5 billion, five consecutive years of more than 100 percent revenue growth, and the company’s proprietary machine learning platform. Don MacDonald joined MX in 2015 as its first Chief Marketing Officer, bringing three decades of experience in marketing, product development and strategy from companies including Intel, Fiserv, Checkpoint and Qualcomm. As CMO of Intel, he grew the brand to be the world’s fifth most valuable brand. 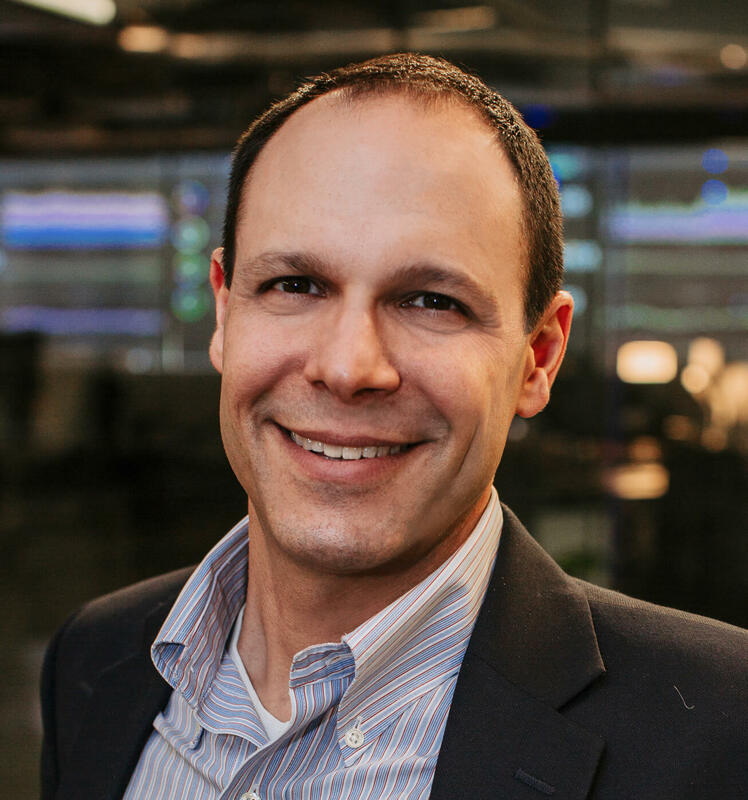 As Fiserv’s first CMO, he executed the transition from a holding company to a unified operating company under a single brand. 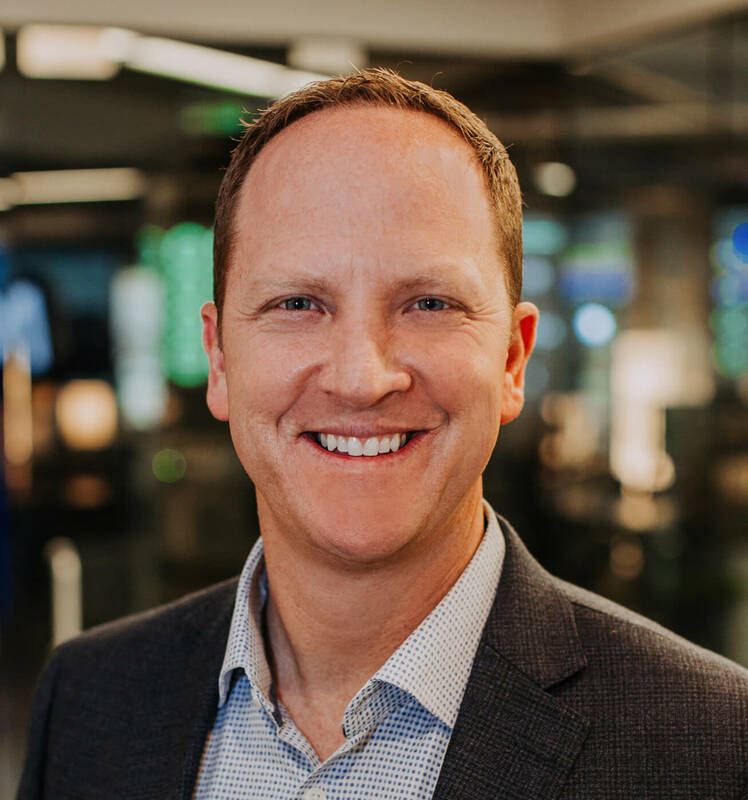 As Chief Customer Officer at MX, Nate Gardner is a customer-minded entrepreneur and leader who has a passion for customer-success driven cultures, financial wellness and building the brightest possible future to help develop amazing customer and user experiences. Nate’s team provides implementation, client feedback and training to develop the best possible experience for the financial institutions and individuals who use MX. Previous to joining MX in 2011, Nate was CEO of the international restaurant chain Costa Vida. Founder and former CEO of GoldBean. Jane Barratt, Chief Advocacy Officer of MX since 2018, is a long-time investor and champion of financial strength. In her role at MX, Jane collaborates with financial institutions, regulatory bodies and industry groups to ensure people can have better financial outcomes via secure access to their data. She is a financial educator through LinkedIn Learning. 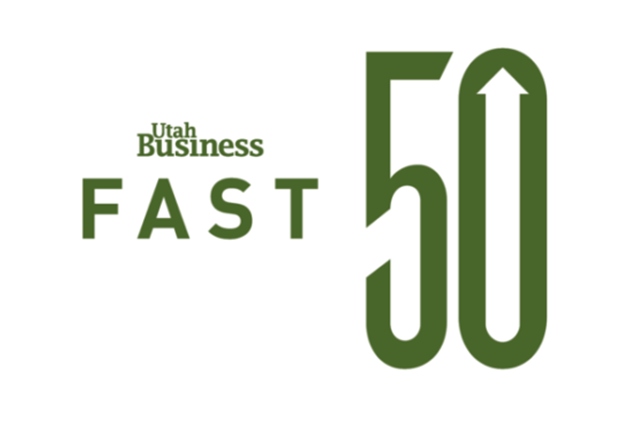 Previous to MX, Jane was CEO of GoldBean, and spent two decades driving growth for Fortune 500 companies. As Chief Product Officer at MX since 2018, Brett Allred leads the company's product development initiatives, expanding innovation and improving user experiences. 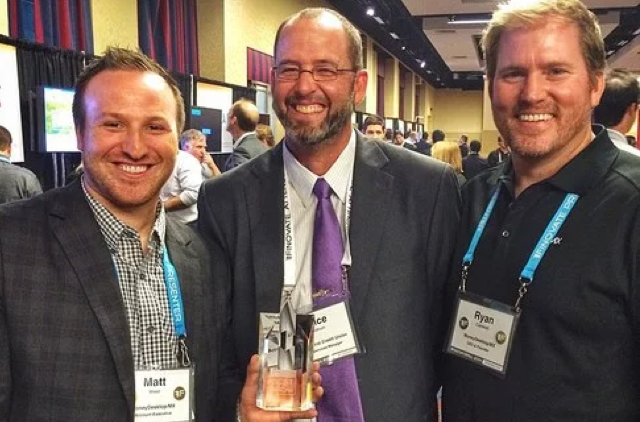 Prior to MX, Brett served as President and CTO of NUVI. Don Parker has served as the Executive Vice President of Partnerships at MX since 2011. 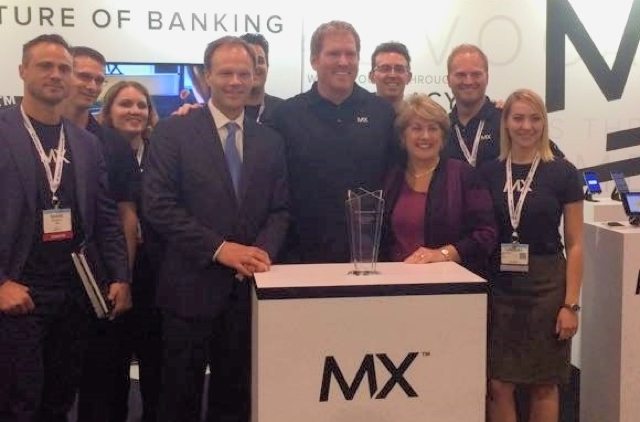 In that time, MX has partnered with more than 45 major digital banking providers in the U.S. and Canada that now offer MX services to their customers. For three years Don served as Director of the Association for Financial Technology (AFT), a resource for networking and professional development for companies and professionals serving U.S. financial institutions. Brandon Woolf has been Executive Vice President of People Operations at MX since 2016 and oversees all aspects of People Operations and Enterprise IT at MX. He plays a critical role in championing and enhancing MX’s company values, culture, and people. 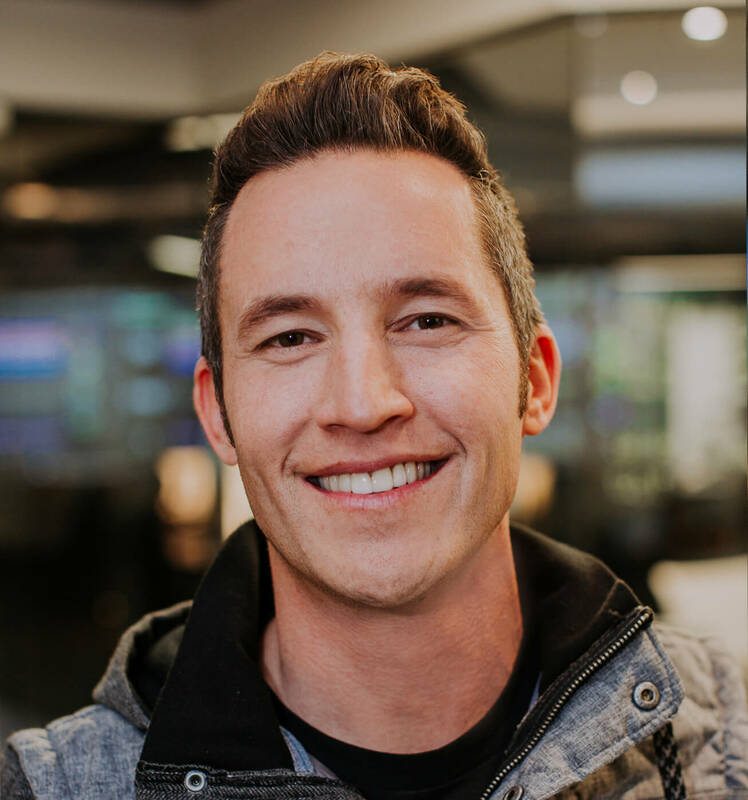 Previously Brandon spent nearly 15 years in the San Francisco Bay Area, initially consulting with dozens of tech companies followed by eight years in management at Google where he helped grow Google for Work by 10x to a multi-billion dollar product suite. Dave Norton has nearly two decades experience in executive sales roles at enterprise SaaS and data analytics companies. Since 2018 he has been Executive Vice President of Sales at MX, helping create a high-performing sales team and new, lasting customer relationships and partnerships. Craft beautiful software, change the world. Check out our available positions below. Things change constantly so check back often.